All entry monies will be paid back in prize values each week and results are to be posted in my newsletter on a weekly basis. Who can play in these competitions? Members both Male, Female and Juniors. The more the merrier! Please support the series and make it a huge success. No booking required, just enter in pro shop. If you are one of those who prefers to play early doors then you can always tee off prior to the shop opening and pay after your round! The Top 12 qualifiers will be added into next week's newsletter all with a chance to win the £100 prize for the winter series champion. 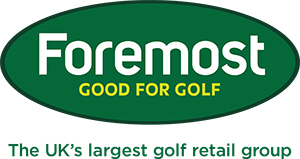 We have all been excited by the fantastic golf on offer, both in the Far East and across the Atlantic on the PGA Tour and wondering when we can get our hands on the latest equipment and clothing. 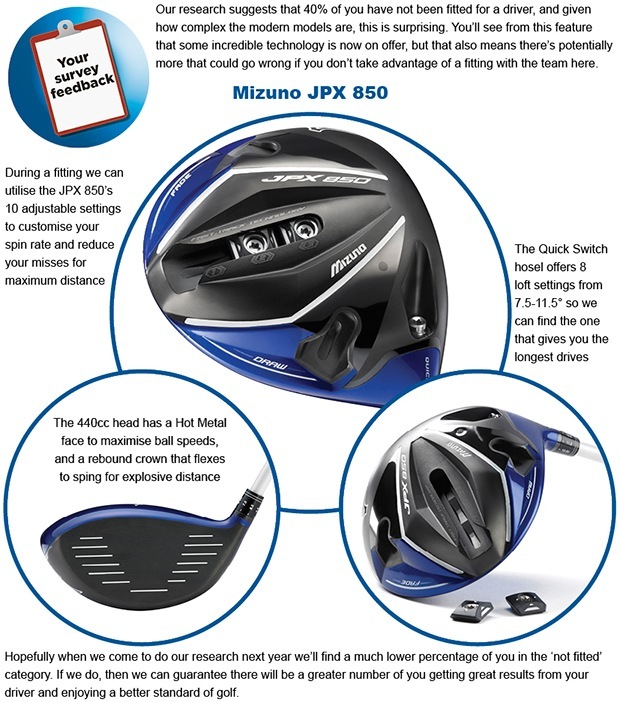 PING - The G30 range offers distance and accuracy. Cleveland - RTX 2.0 Wedge system available with FREE upgrade on custom shaft options. This week we took delivery of the exciting new Motocaddy Rain series cart bags. Take advantage of the great £20 bag trade in offer we are currently running on this item. The first fully-waterproof cart bag in the Motocaddy range is also our most technical yet. A durable 2000mm-coated waterproof fabric, heat-welded seams and thermo-sealed, nylon-coated zips have been put through rigorous testing to ensure that the contents of the bag remain dry. A special 'zipper garage' also shields the zips for extra protection. Ideal for golfers looking for a premium-quality waterproof trolley bag. 'Short Game' clinic with Lora - Wednesday, 18 March 11am - 1pm. 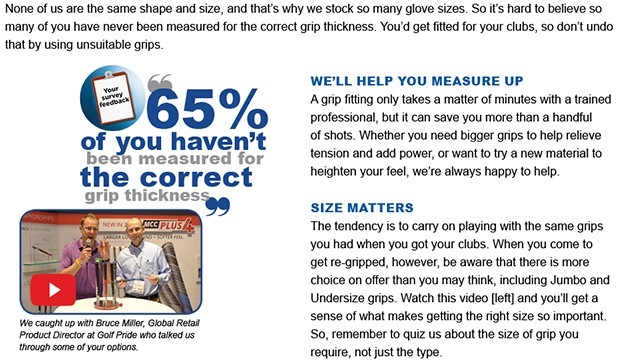 Get your short game tip top for the coming season. The clinic will cover, pitching, chipping, bunker play and putting. There will be demonstration and instruction on each. Notes will be handed out on the day. Cost is £25 per person with a maximum of 6 men / ladies. Lora's next 9 hole Waltz will take place on Thursday, 19 March at 1pm. There are still some places left so please contact Lora to secure your place. For those of you who aren't familiar with the format Lora plays 3 holes with each 3 ball. A great way for Lora to check on course management and point out any technical issues that need to be addressed. £10 per person. - Play 18 holes of fantastic links golf on one of the UK's finest courses!